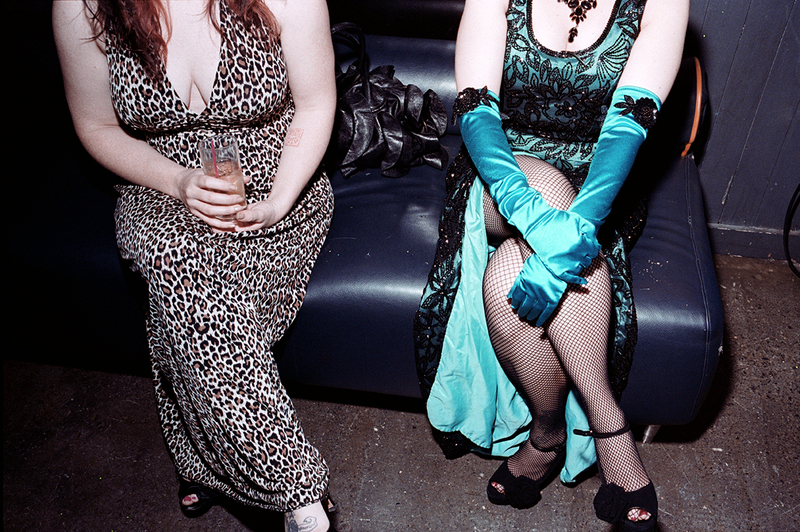 What to Wear to a Wedding: Burlesque Dresses Edition KNOW THY AUDIENCE. One of the most popular pieces of advice these days is “know your audience”. This is indeed sage advice. It’s also nearly useless. However, it is an open ended piece of help that all meaning as has escaped. What the heck am I gonna wear is still a pervasive problem. But let’s look at it broadly, as a social component. What does it mean, and if it has a meaning, how do you do it? What Does “Know Your Audience” Even Mean? The more specific the better. To enumerate, it could be “writers”, but “fiction writers” would be even better. It could be “women” but “young professional women” would be better. It could be “a wedding” but “a rock wedding at a club” would be better. Sometimes this question is determined very clearly by subject. For example an East Hampton tented event on the beach would mean something specific indeed. Then there are other events. Ones in clubs, on rooftops, in lofts or in the galleries of a museum. Wedding guest holding a shot glass shot by Angela Cappetta for Newsweek. Other times it is a trickier problem, like with winter events. In this case, the event and season will help you appreciate the goal. A sartorial choice should not be considered until there is an understanding of thy audience. Two wedding guests dressed in burlesque dresses at the bride’s request. NYC 2014. Whatever you decide to wear, it’s fundamentally important that you feel great in it. We’ve seen people give an important talk whilst also giving the odd wince as those new shoes begin to pinch. Ideally you’ve rocked this combination before and you’ve also a positive experience wearing it. It sounds like common sense, yes? However, wearing something that is comfortable to move around in is also pretty fundamental. You need to know you can reach above your head and move quickly across your performance area if you have to. Or, you can not give a crap like Jenny Bevan did at the oscars, nails coming toward her from the eyes of the director Inarritu. Says ‘Mad Max’ Costume Designer Jenny Beavan on Her Oscar Win: “I Don’t Mind in the Least If They Didn’t Clap”. You could be like her instead.